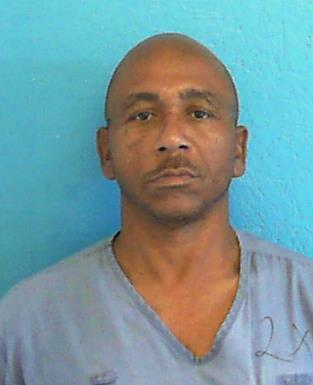 A divided Florida Supreme Court on Thursday upheld simultaneous 1,000-year prison sentences for a man who was convicted of what the court described as “brutally” assaulting women when he was a juvenile in 1983. 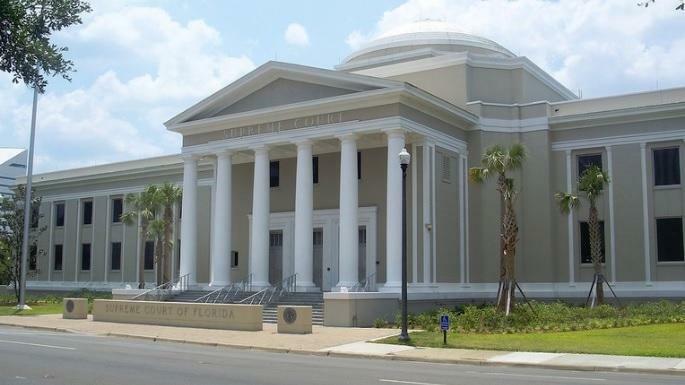 A landmark 2010 U.S. Supreme Court decision, in a case known as Graham v. Florida, said that life sentences for juveniles who commit non-homicide crimes must be accompanied by “some meaningful opportunity to obtain release based on demonstrated maturity and rehabilitation” before the end of the sentence, according to Thursday’s ruling. “At the very least, this case should be remanded to the trial court for an evidentiary hearing, where Franklin is represented by counsel, to determine whether the parole process, as applied to his case, provides Franklin the constitutionally required individualized consideration and a meaningful opportunity for release based on demonstrated maturity and rehabilitation,” Pariente wrote. Franklin received three 1,000-year sentences, though they were "concurrent," meaning they run at the same time. Thursday’s majority opinion gave an overview of his crimes against the three women, though it did not go into extensive details.